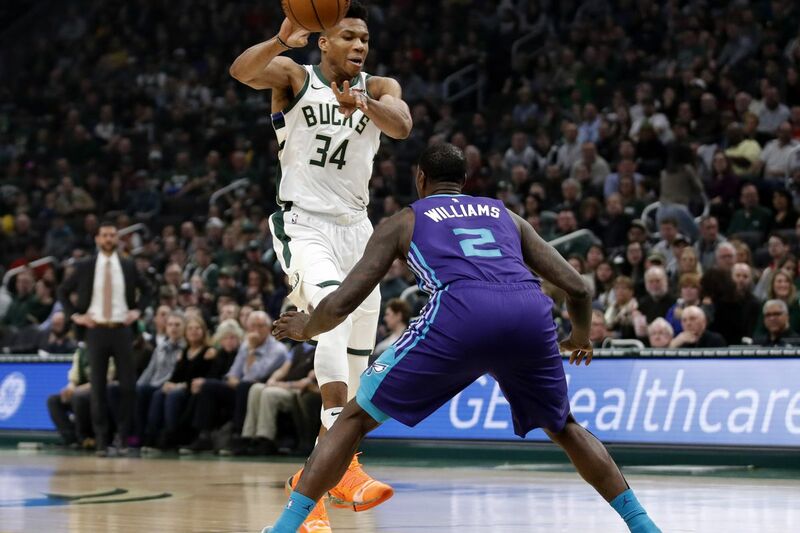 In a sleety Milwaukee night, the Bucks would earn their 50th victory of the campaign, coming from behind and dismantling the Charlotte Hornets, 131-114. The first half featured some stagnant basketball from Milwaukee. The Bucks would just shoot 36 percent the opening 12 minutes, much of which came from 4-of-15 beyond the arc. However, after being down by as many as 14, they’d slash the Charlotte lead to just four at half. Celtics remain undefeated on their potentially season-defining West Coast road trip. 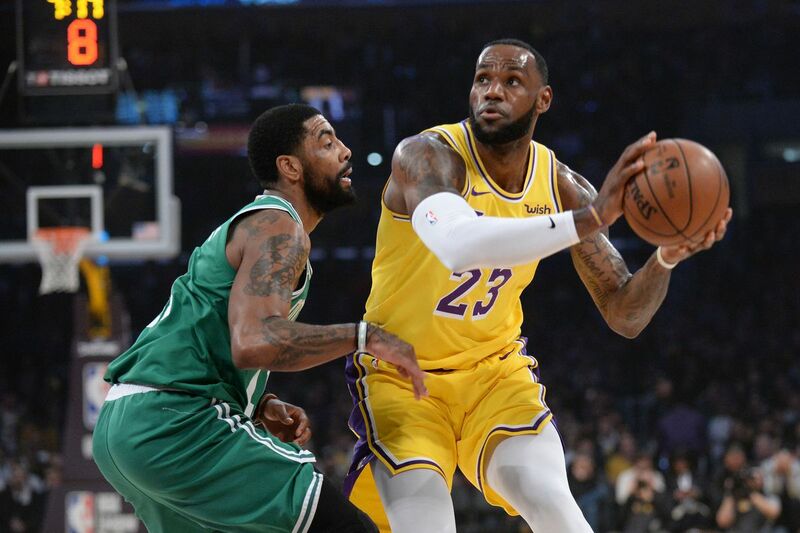 The Boston Celtics continued their trip around the proverbial “corner” with a win against the reeling and shorthanded Los Angeles Lakers. Kyrie Irving led the way with 30 points on 66.7% shooting and Marcus Smart and Marcus Morris both chipped in with 16 points. LeBron James posted a 30-point triple-double in limited minutes for the Lakers. 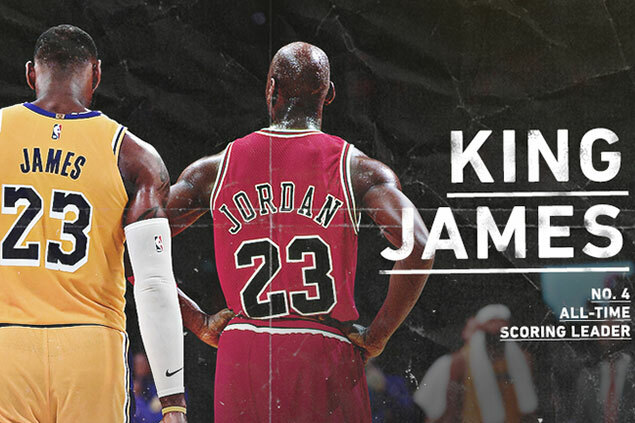 LeBron James overtook his boyhood idol and inspiration, Michael Jordan, for fourth on the NBA's all-time scoring list Wednesday, making history with a driving layup for the Los Angeles Lakers in a home loss to Denver. 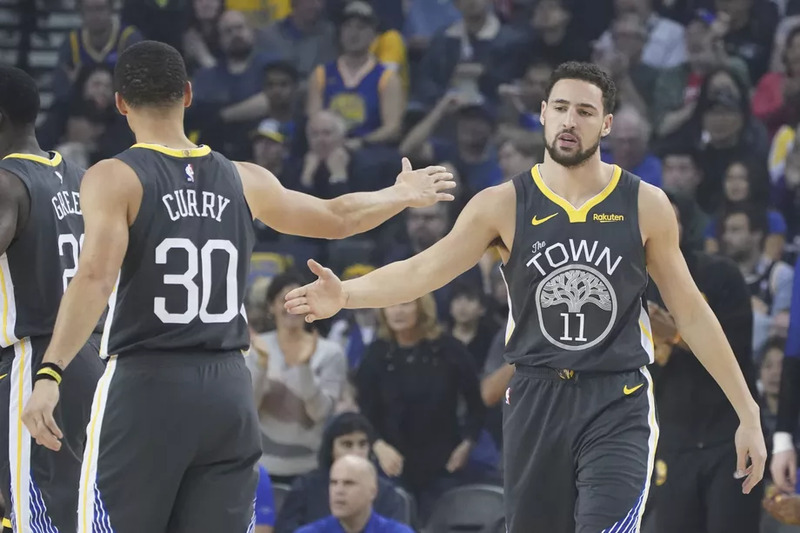 Warriors vs. Nuggets: Who will take the top seed? The Golden State Warriors host the Denver Nuggets at 7:30 p.m. PT on ESPN. And it’s a pretty exciting game. Golden State is currently atop the Western Conference, but Denver is only one game behind. The teams split their first two games, which means whoever wins tonight will have possession of the top seed. It feels like we just played this team or something. Personally, I am not at all a fan of playing the same team twice within a week or two let alone in back to back games. 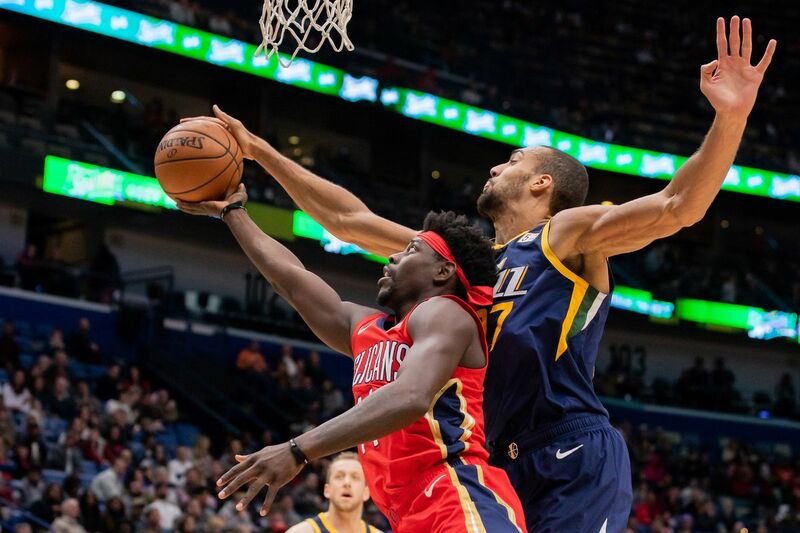 It feels like the Jazz have done that an awful lot this season. HOUSTON (AP) — The Houston Rockets are finally healthy and it has them on a roll. 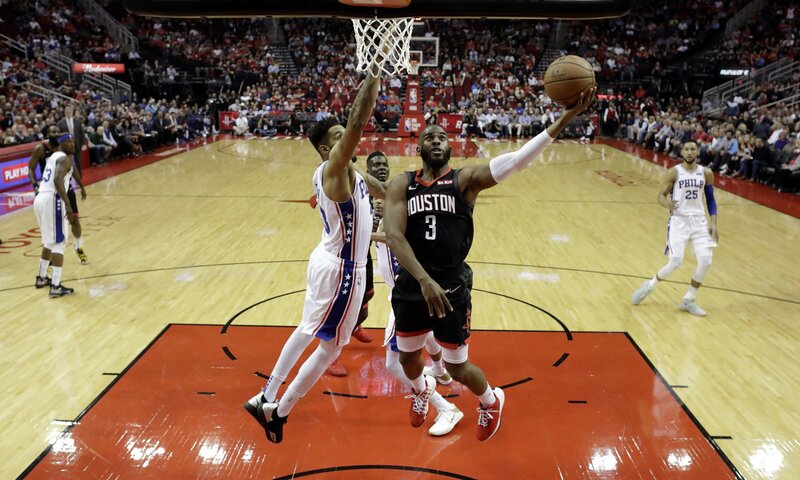 James Harden had 31 points and 10 rebounds and the Rockets extended their winning streak to a season-high seven games with a 107-91 win over the Philadelphia 76ers on Friday night. 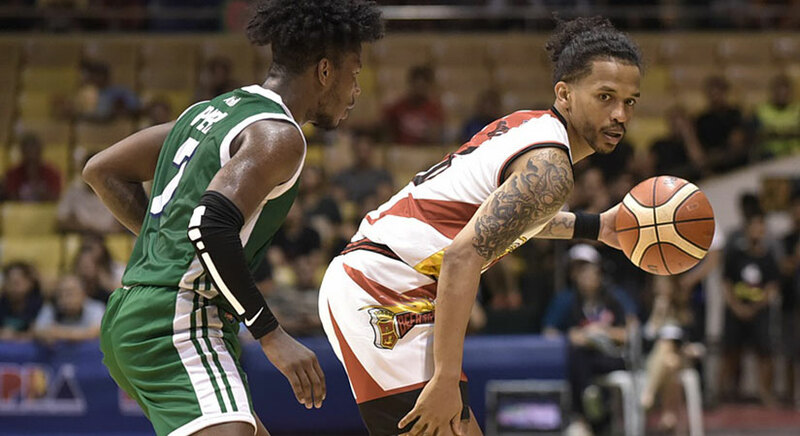 THE now-rolling San Miguel Beermen get back to PBA Philippine Cup action today, facing off with the NLEX Road Warriors in the 7 p.m. main game at the Smart Araneta Coliseum. “You can’t find one other team in our league right now that has to rely on that much every single night from their young guys,” James said. 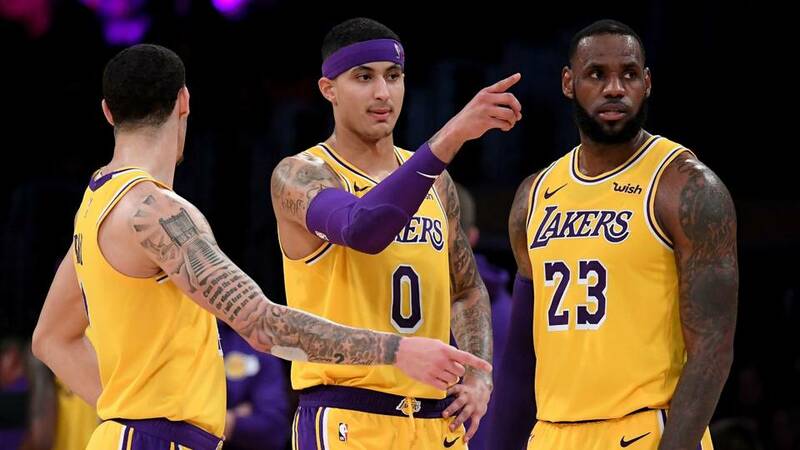 LeBron James is aware the Lakers haven’t lived up to expectations, but he doesn’t think the team’s youth is to blame. 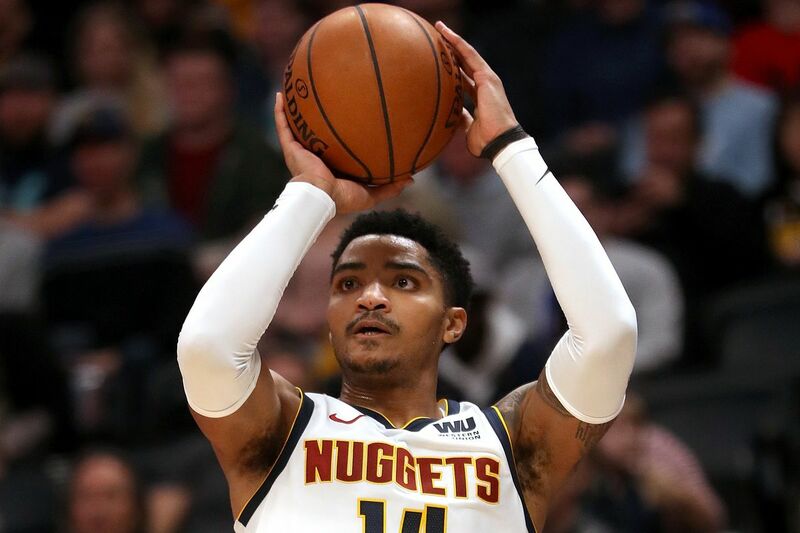 Instead, the 34-year-old star came to the defense of his teammates and said he doesn’t think the amount of pressure placed on his young teammates is fair.